Recently I did a tour of Birmingham for some Year 6 pupils. Here is the amazing report written by one of them afterwards. This entry was posted in Uncategorized on October 26, 2014 by Sally-Jayne. 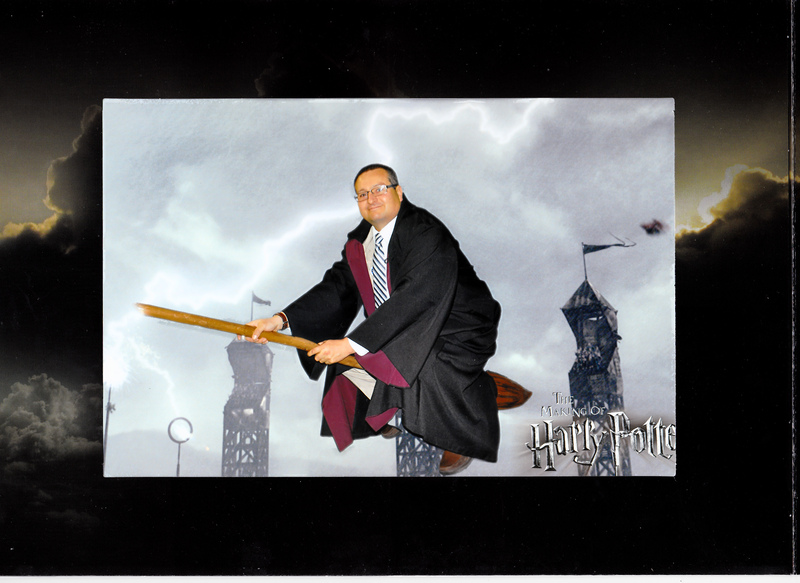 This entry was posted in Guiding experiences, Midlands, Over £10/person, South East and tagged books, england, family, film locations, films, Harry Potter, leavesden, locations, movie locations, movies, potter on June 30, 2013 by ianbraisby. Today, I did one of my favourite of all tours – a full afternoon exploring the locations in and around Birmingham that influenced the young JRR Tolkien in his life and writing. I always enjoy these tours, but today’s was particularly memorable. It was for Lower Sixth students from Bromsgrove School, and most of the students, and indeed one of the teachers, had made the effort to dress up in Lord Of The Rings related costumes for the event. So whilst walking around the various sites, I was leading a mixed bunch of elves, ring wraiths, wizards and hobbits (complete with prosthetic hairy feet). The effort they had made reflected their enthusiasm for Tolkien’s work, and it was even more of a pleasure than usual to work with the group and share my own passion for Tolkien and Birmingham with them. 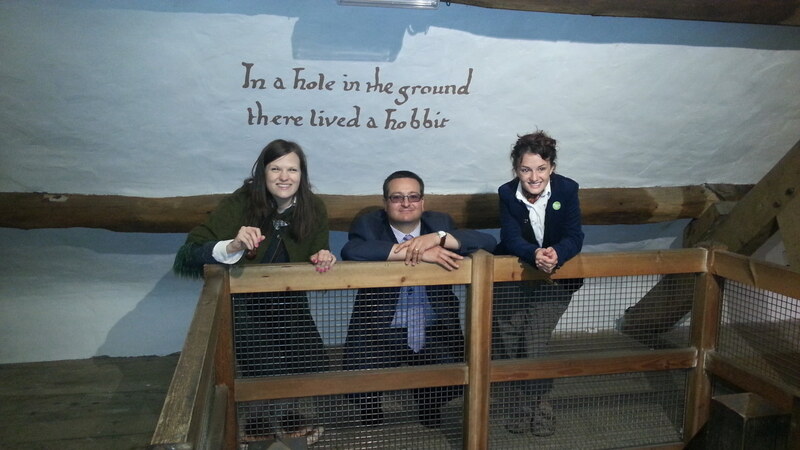 With two of the hobbits from my group at Sarehole Mill. This entry was posted in Uncategorized on June 14, 2013 by ianbraisby. 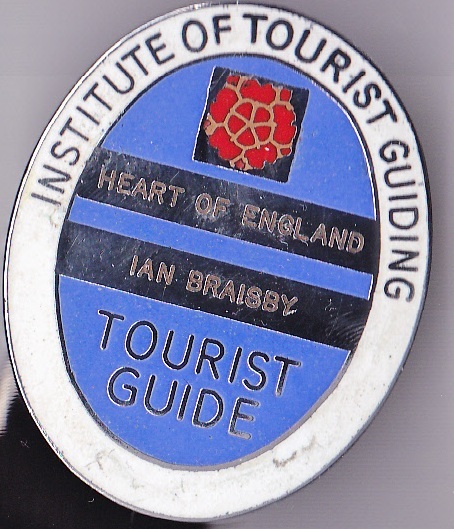 If you would like to book a Blue Badge Guide, contact me to discuss your requirements. This entry was posted in Birmingham, Guiding experiences, Midlands, North East, North West, Over £10/person, South East, South West, Under £10/person, Wales and tagged benefits, blue badge, Blue Badge Guide, booking a Blue Badge Guide, cost, FAQs, hiring a blue badge guide, Tour Guide on June 3, 2013 by Sally-Jayne. This is a guest post from Ron, who has recently spent a few days in Cornwall. 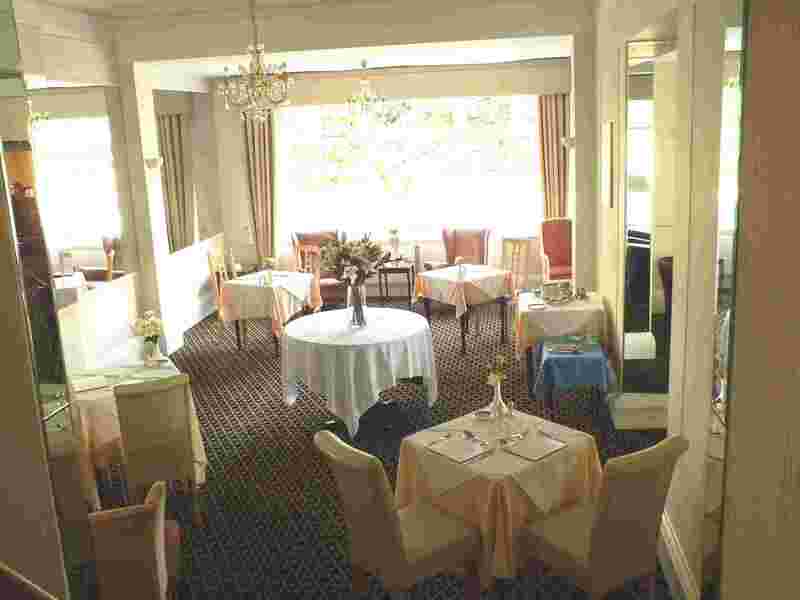 Anyone planning to holiday in Bournemouth may like to consider staying at The Burley Court Hotel. It has ample car parking spaces which was the main reason for us choosing this hotel, as we just like to leave the car and explore on foot or use the excellent bus services (which happen to stop right outside). We recently stayed for four nights and were given a large family room just for the two of us and we had a very warm welcome by the very friendly and helpful staff. Breakfast was quite adequate and served efficiently by a very smart and well mannered young man. Although we didn’t partake of the evening meals many people did and they looked very appetising. The bar was well stocked and the lounge very comfortable with WiFi access. Prices per night for B&B were quite reasonable. Located just 15 minutes walk from either the beach or town centre and only five minutes from numerous restaurants made it an ideal place to stay. 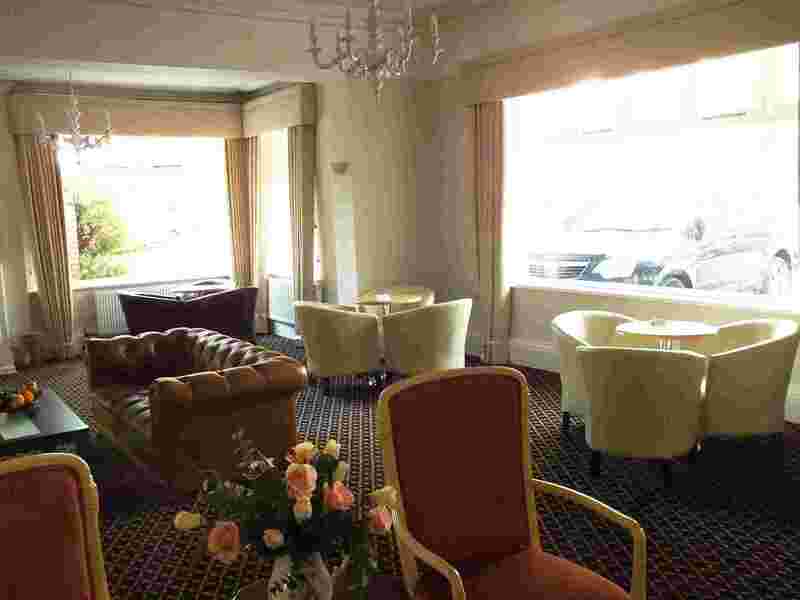 This entry was posted in Over £10/person, South West and tagged B&B, bed and breakfast, hotel, places to stay on May 25, 2013 by Sally-Jayne. What’s the best thing about being a Blue Badge Guide? There are lots of things I like about it but I’ll pick just a few. Firstly, the opportunity to show off the best of our country to visitors from all over the world. Whether I’m helping local people find out things they never knew about their home city, or taking international guests to famous attractions, sharing my knowledge and the locations themselves with people is something that gives me a real thrill. Secondly, working with all kinds of different people from a huge range of backgrounds. Especially on multi-day tours, you have a chance to talk to them about all kinds of things. Thirdly, it is a job that allows me to pursue my own interest in history, culture and discovering new places. Making a living out of something you love doing and that gives people enjoyment is a privilege that I truly appreciate. Like any freelance job, probably the lack of stability and uncertainty of work is the worst thing. Also if uncontrollable circumstances such as adverse weather, traffic jams or whatever interfere with an itinerary, as this makes me feel bad for the people on the tour, even though it is not my fault. What’s your favourite countryside in England? I enjoy getting out into all countryside areas to be honest, and I would recommend rural England to anyone. In fine weather, there is nowhere to match it. But if I had to pick a favourite, it would be the Peak District. It has a great combination of gentle and more dramatic scenery, along with some attractive and interesting towns and villages, such as Matlock and Buxton. There are also excellent places to visit like Chatsworth House and Haddon Hall, both of which I highly recommend, and love taking groups to. Growing up in Nottingham, it was an area that I’ve known since I was a child from school trips, walking and youth hostelling holidays in my teens, and when I learned to drive I spent numerous days cruising around the roads and lanes of the area. I know most of the routes there very well, which leads to some strange looks from coach drivers, when I direct them down an unexpected road during a tour. For the ultimate English tea? One of the pleasures of my work is the need to try out local places to eat and drink in locations I’m going to be visiting with groups (purely for research you understand). So I consider myself something of a connoiseur of tea shops. There is something quintessentially English about afternoon tea, especially in rural areas, and they are popular with most visitors. Among many excellent places I have found, my favourite is Juri’s, which is in Winchcome in the Cotswolds. It is run by a Japanese family, and the owner is a fellow Blue Badge Guide who qualified on the same course as I did. You don’t just have to take my word for how good it is, they won the “National Tea Shop of the Year” award from the English Tea Council a couple of years ago! This entry was posted in Free, Guiding experiences, Midlands, Over £10/person, Under £10/person and tagged Afternoon tea, Blue Badge Guide, castle, Chatsworth, coach tour, Cotswolds, guiding, Haddon Hall, landscape, Peak District, places to visit, stately home, Tour Guide on May 16, 2013 by ianbraisby. 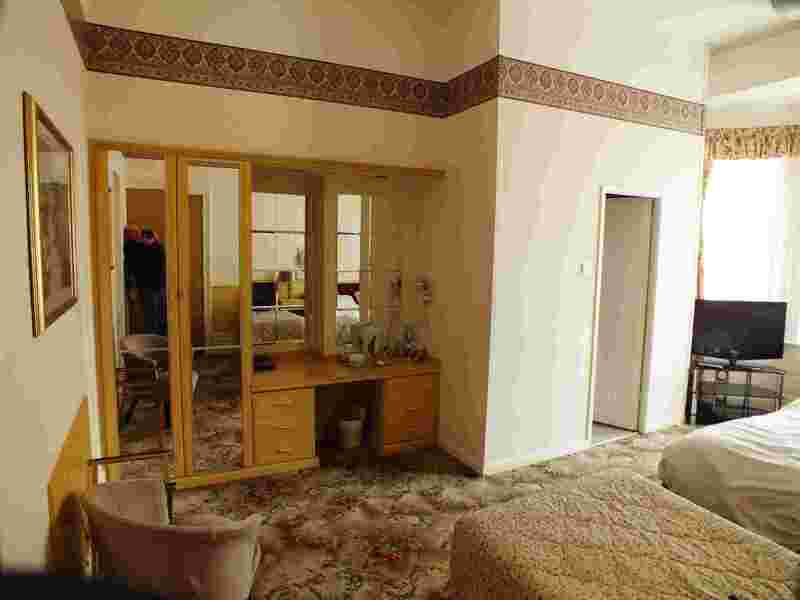 Rushton Triangular Lodge is an oddity set in the middle of nowhere. As its name suggests, it’s built in the shape of a triangle. Everything about it relates to the number three: there are three floors, three windows per wall per floor, with three triangular gables on each side. It only takes a few minutes to look around, and there are no grounds to speak of, so it isn’t worth making a special journey to visit. However, if you happen to be in the general area it is quirky enough to warrant a slight detour to take it in. This entry was posted in Midlands, Under £10/person and tagged folly, places to visit, quirky on May 7, 2013 by Sally-Jayne.